Last month news broke that Netflix expanded their current multi-year deal with Dreamworks Animation making Netflix a global powerhouse with the exception to China. The deal covers new original series as well as streaming rights to the Dreamworks Animation library. In 2016 one of the new series Netflix and Dreamworks will be working on is a new reimagined Voltron show titled: Voltron Legendary Defender. Voltron was a very popular kids show in the 80s but has its roots in Japan as Beast King GoLion. Scenes from Beast King GoLion and Armored Fleet Dairugger XV and an English cast were used to make a more US kid friendly version. Aired in the United States from 1984 – 1985; A TV special, Voltron: Fleet of Doom was released in 1986, In 1998 a computer animated series, Voltron: The Third Dimension, was a short-lived series lasting just 26 episodes, and the last attempt to bring back Voltron was Nickelodeon’s 2011’s Voltron Force which also lasted just 26 episodes that focused on the original team with 3 new cadets being trained to replace certain key members. 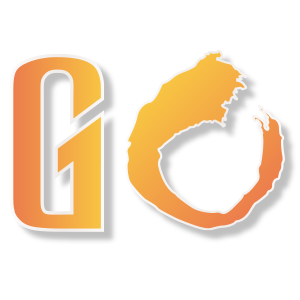 So far the only images released for the new series was the teaser poster and the logo for the series. No word yet on whether it’s within the same continuity of the last Nickelodeon cartoon or in the comic book universe or even if the original 5 pilots will be used. 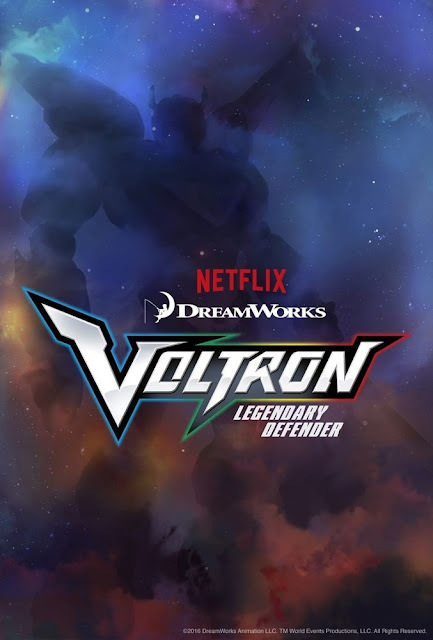 The images from the teaser poster shows a Voltron shadow which resembles the Nickelodeon cartoon, but it could easily be a whole new redesign. Dreamworks Animation picked up some rights to Voltron in its acquisition of Classic Media back in 2012. We all know a live-action "Voltron" movie had been talked about before tons of times over the years along with other properties like Macross, but never came to the big screen due to rights issues.